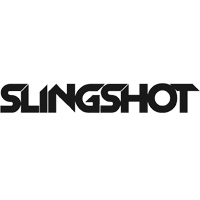 The Slingshot Chickenloop PU is the replacement of the lower part of the chickenloop assembly for the 2014 compstick push-away release system. 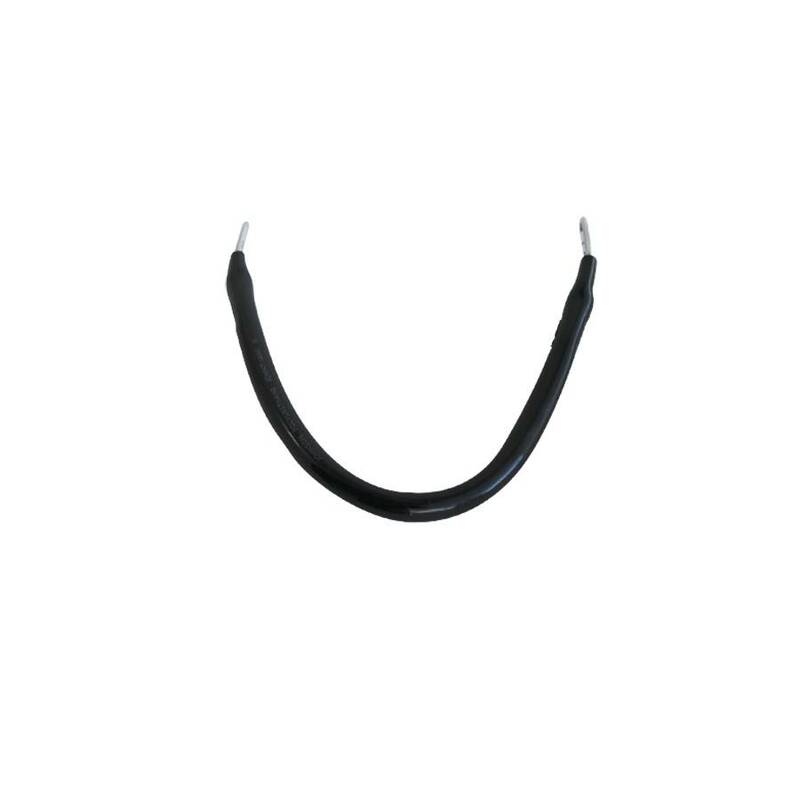 This line can be used to easily replace the line on your chickenloop. medium sized chickenloop. Measures 12"
Small sized chickenloop. Measures 7 1/2"